The Google I/O is a yearly developer conference from Google. Since 2008, people from all over the world have been traveling to San Francisco to attend the company’s product presentations and announcements from the Mountain View and listen to lectures from Google employees. The topic spectrum is always broadly diversified and is addressed explicitly to a technically savvy specialist audience. In the past, the event featured Android OS, Google Glass, Android Wear and Hangouts. In the last three days everything was under the sign of the developer conference Google I/O and they heard many announcements there. 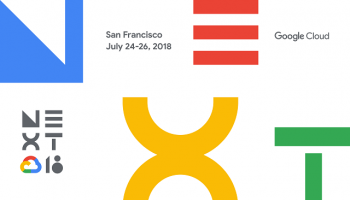 Now the Google I/O developer conference is over and Google itself draws a conclusion from the event and has published an overview, in which all announcements are listed. In fact, during these three days, 101 announcements were made, some of which are already available. As every year, Google’s developers save a series of announcements for the big show stage, which are then announced directly on the Google I/O – and best still on the keynote. There were fewer announcements this year than in the previous years, but this may be due to the fact that the developers only had improvements in their favored, but did not present or launch a single new product in Google I/O conference. Google’s CEO was very much excited to introduce the Google Lens in Google I/O conference. 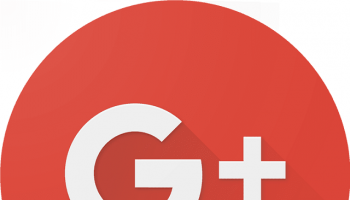 Google has already made several attempts to transform the visual search into the mainstream; Veterans of the Android early times may remember the Google image recognition app. 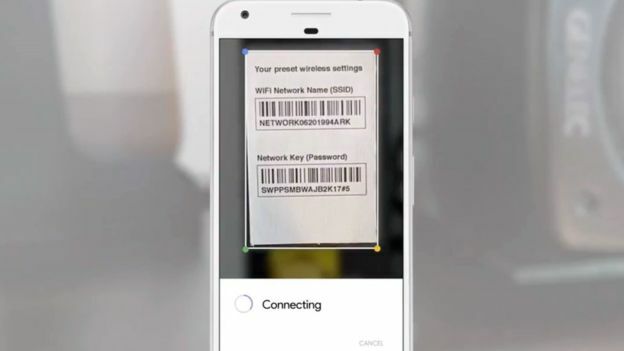 “Google Lens”, which is integrated into the “GoogleAssistant” software and this boomed into a new start. “Google Lens” recognizes, for example, objects in the search field of the mobile phone camera and proposes actions or steps itself to act. Anyone who photographed a flower does not only display the name of the species, but can also be taken to the florist nearby. Scanning the WiFi code at the bottom of the router ensures that the smartphone logs in at the same time. 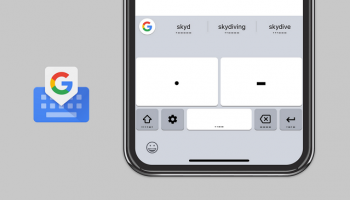 In addition, photos with the Google lens will “blur” blurred motifs even better “and soon even auto-retouch photo obstacles away – instead of the smartphone camera puts the software in the center. 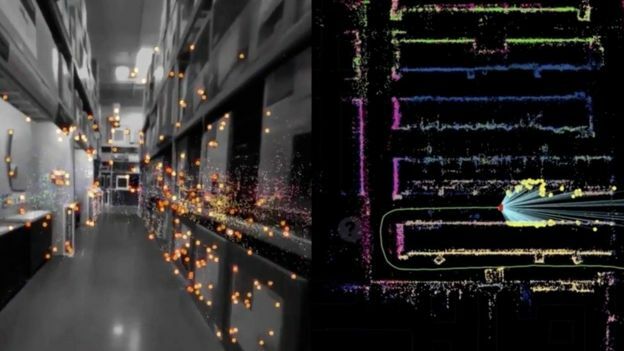 The “Virtual Positioning System” (VPS), a combination of the Augmented reality platform “Tango” and Google Maps, shows how far Google’s trained image recognition is. VPS is intended to allow navigation in closed rooms by scanning the objects there and matching them with a database. For example, consumers can find certain products in supermarkets easier when they look at their smartphone while walking. The trend towards smart lenses is followed by the whole industry, among other things Facebook wants to use the camera more strongly for the identification, the change of pictures and the superimposing of digital objects. Another innovative announcement in Google I/O conference is Android O. Initially available in the beta version, accessible from the summer, but still without nicknames: “Android O” is the latest version of the smartphone operating system currently equipped with two billion active devices. The changes that Google is presenting are, above all, details that are meant to make everyday life easier. For example, a picture-in-picture function allows you to make notes or scroll through the calendar in video chat. Android O also allows the automatic completion of passwords for apps other than Google. The notifications in apps receive small speech bubbles, so that a constant call will no longer be necessary. 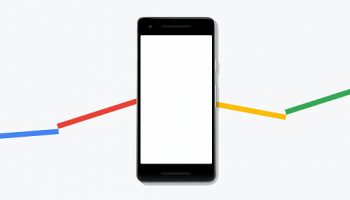 In the Play Store, Google promises more security, with batteries more runtime and with the light version “Android Go” an optimization for low-budget smartphones (memory of 512 megabytes / one gigabyte). As always, such promises can only be answered as soon as the “O” update is available. And here many users are still dependent on the schedule of manufacturers or providers. According to CEO Sundar Pichai declared in Google I/O Conference, is the organization and operating software Google Assistant currently has 100 million users. To make it more, more languages will be released in the coming months. In addition, the app is now available for Apple’s iOS devices. The opening of the wizard for developers is intended to enable the control of further devices and programs. The command center in the smartphone and voice control era is a major goal of companies such as Microsoft (Cortana), Apple (Siri) or Amazon (Alexa). To simplify operation in noisy environments, however, you can also use typed commands in Google Assistant. Googles command-receiving loudspeaker Home is also a fantabulous annoucement in Google I/O. The competitor of Amazons Echo, is to be launched in this summer. Exact details on prices are not yet available, in the US, the device supposed to costs around 130 US dollars. Functional updates are provided with a telephone function (“call mama on”), the integration of Spotify, Deezer and SoundCloud as well as the display of visual answers if a screen is nearby – think of it A calendar or Google Maps. 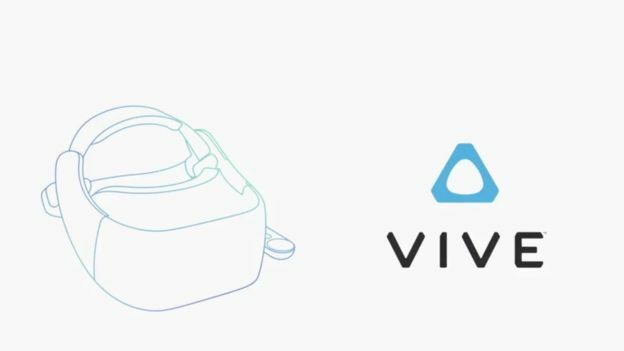 The virtual reality software Daydream will run on the Samsung Galaxy S8 and on the next premium smartphones from LG. Own data glasses are to be produced together with partners. As always, the innovations cover Google’s money, especially on the search for text, and thus remains the golden goose of the parent company’s alphabet. In the past quarter, Alphabet reported $ 5.43 billion in profits, while growth rates were in profit as well as sales at more than 20 percent. Using TOR: Is it Worth the Risk, or the Time?